The BFT ARES 1000 is an automatic slide gate operator that is used in moving slide gates that weigh up to 2200 pounds. 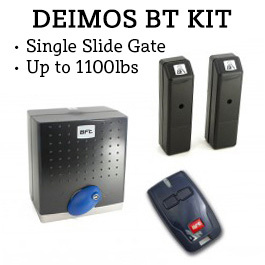 The BFT ARES 1000 is an automatic slide gate opener that is capable of moving slide gates weighing up to 2200 pounds and up to 75 ft in length. The BFT ARES is among the "medium to heavy" capable weight range, making it perfect for commercial or light industrial use. 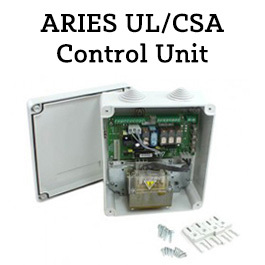 An optional, but highly recommended, battery backup unit is available for the ARES gate opener that fits perfectly inside the operator casing. 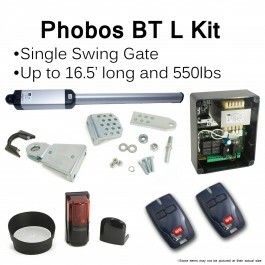 With a battery backup system you no longer have to worry about power outages making your gate inoperable. 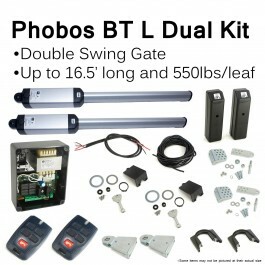 The ARES 1000 gate operator is compatible with our Ecosol solar powered kit which includes everything you need to go solar and save on your energy bill month after month! The 24v electrical motor guarantees maximum accuracy in torque and speed control and makes it suitable for intensive gate use, even in industrial installations. A rack sliding gate requires a rack to be used with your sliding gate. 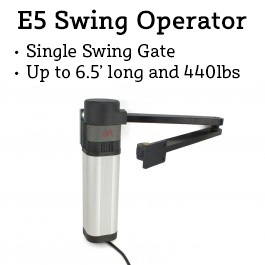 Below are the compatible racks we sell for the ARES series of slide gate openers. 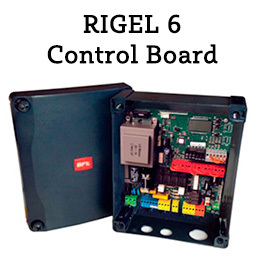 The control board is included in this unit and does not have to be separately purchased for operation, however we do have available replacement HQSC-D control boards for the ARES 1000 if one is needed.